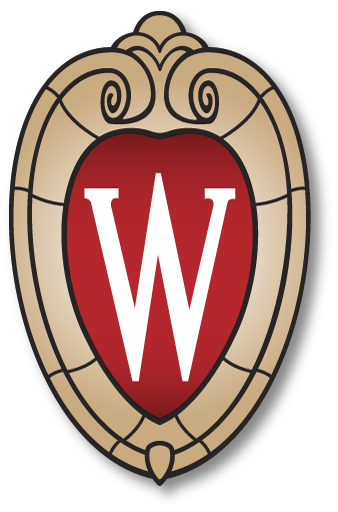 The University of Wisconsin – Madison School of Pharmacy is a world-class leader in pharmacy education, research, and service in the pharmaceutical, social, and clinical sciences. We educate future pharmacists and scientists and provide professional development opportunities globally to practicing pharmacists and the pharmaceutical industry. All of our programs are driven by our mission to enhance the quality of life for the people of Wisconsin and the global community through improved health. We welcome you and invite you to explore our website or contact us to learn about the University of Wisconsin – Madison School of Pharmacy.